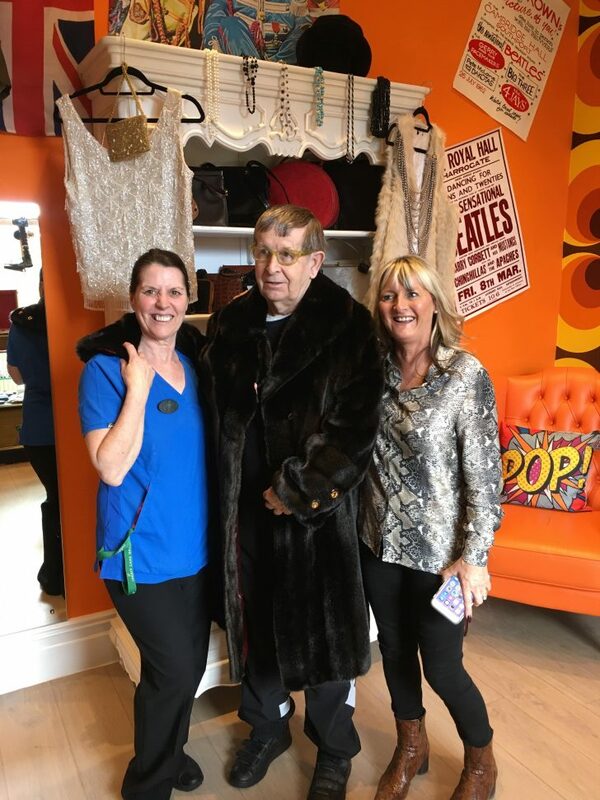 For the passed few months, Cedar Grange care centre has been undergoing renovations for a new pub and a 1960’s themed boutique. The two additions were completed just in time for St. Patrick’s Day celebrations. 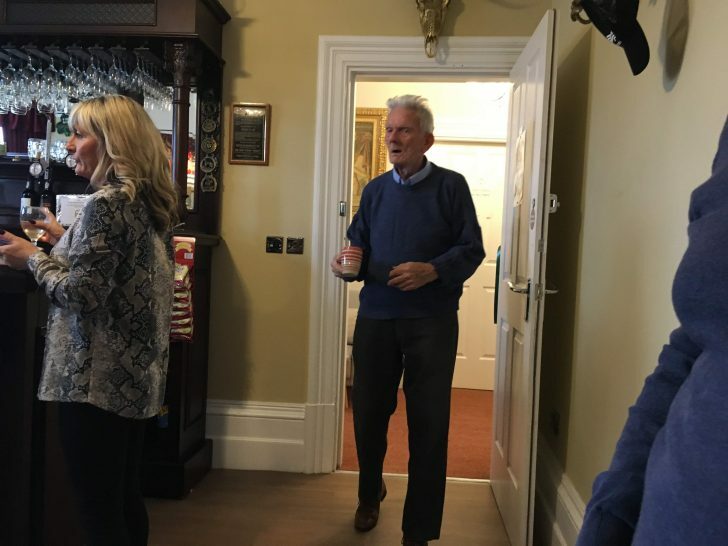 All members of staff and residents, joined by their families, attended the opening of the new rooms, celebrating the day with a few pints and much laughter. 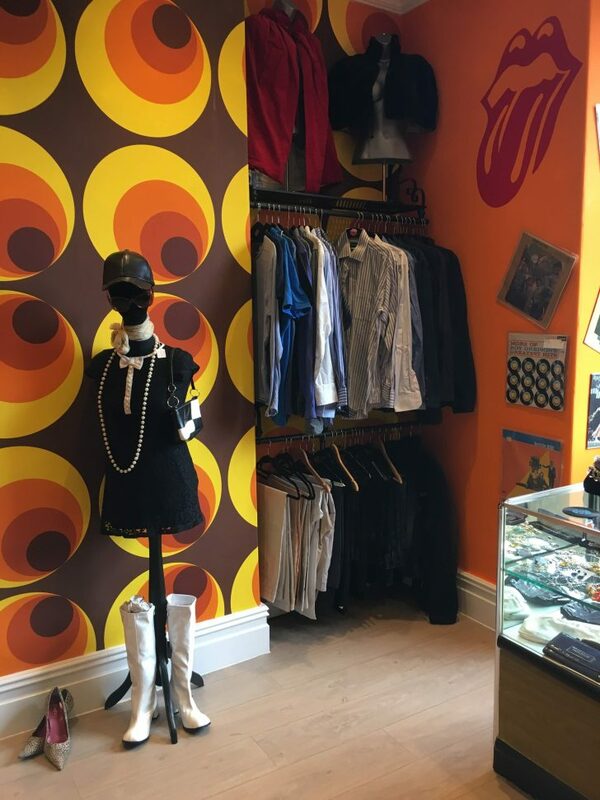 The 60’s themed boutique was designed and decorated as a Reminiscence Room, boasting vintage posters and items of clothing, complete with retro wallpaper to help add to the overall authenticity. 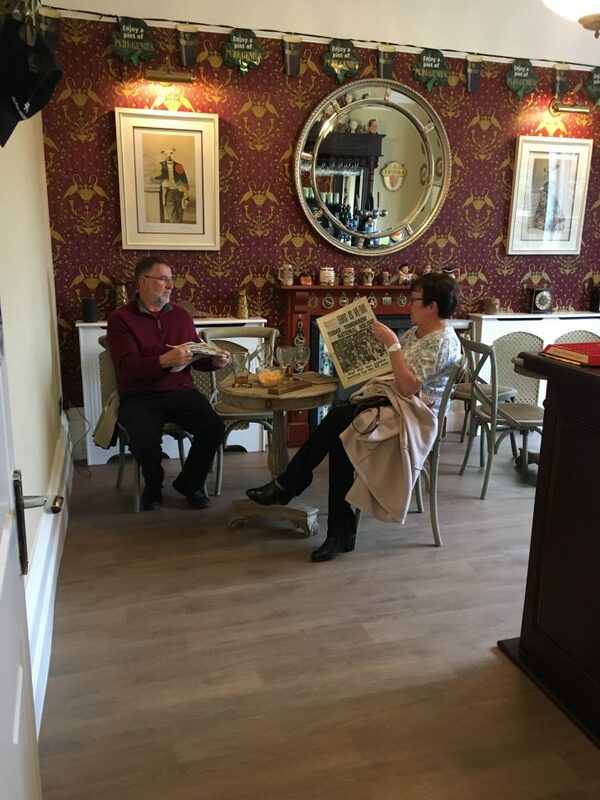 Themed rooms are a part of reminiscence therapy, which have proven to improve thinking and memory skills in residents living with Alzheimer’s and dementia, as well as boosting mood and self esteem. 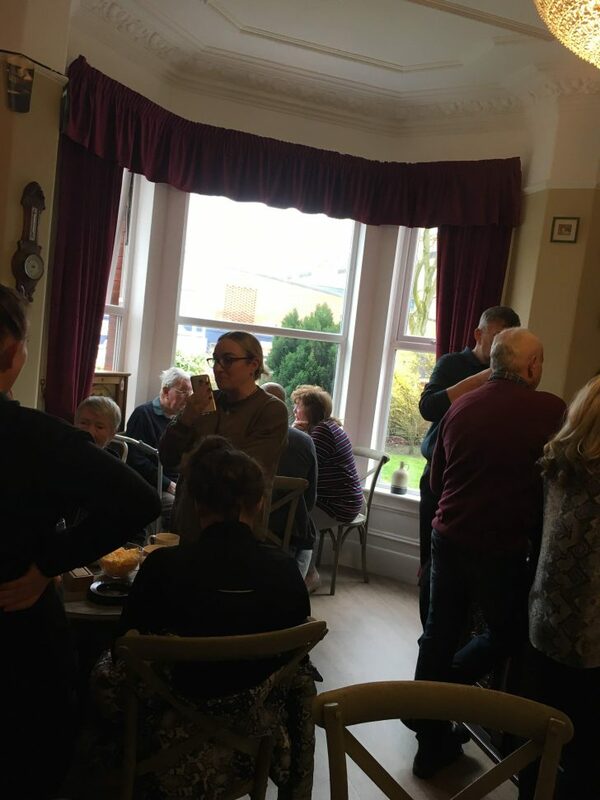 The family of one of our residents Brian, came by for the opening, and kindly shared with us photos from the day, as well as a wonderful review. 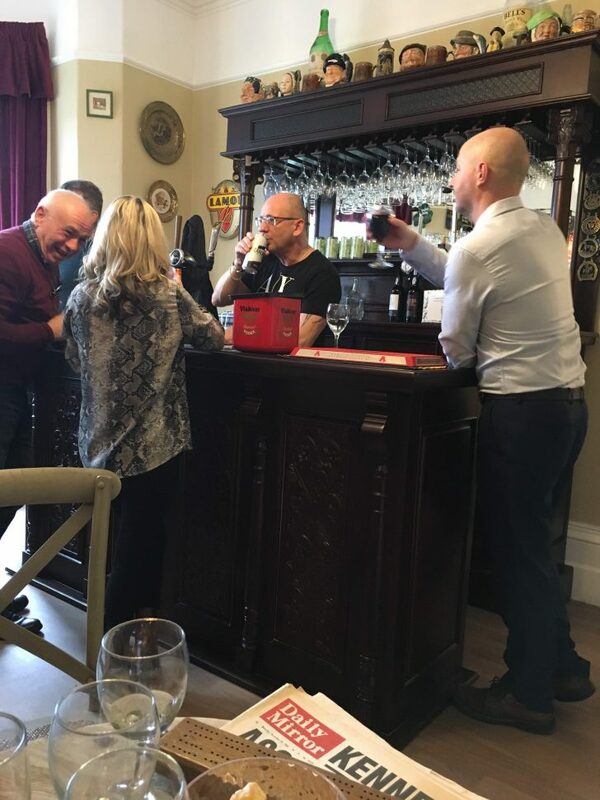 Thanks to all who attended Cedar Grange for the opening of its new Pub and Boutique. It was a very a memorable day. 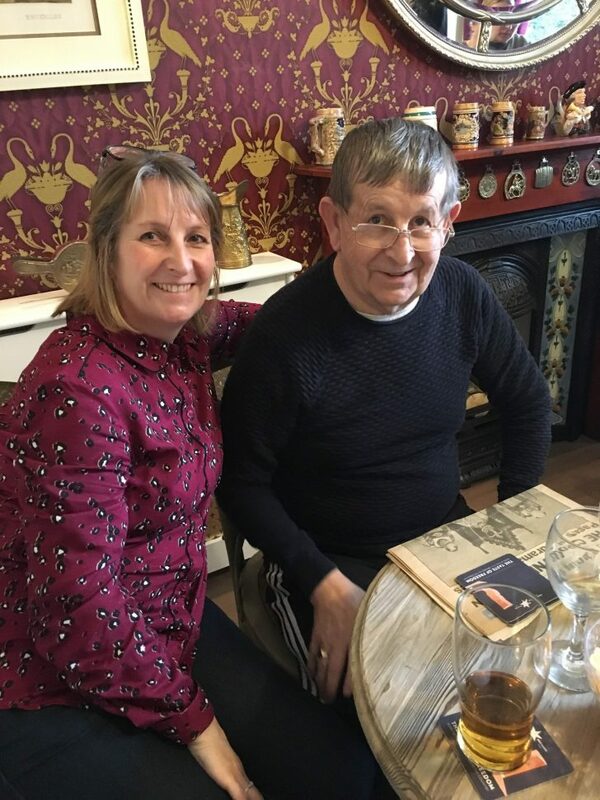 Based in Southport, Merseyside, Cedar Grange offers a comfortable environment for the elderly, conducive to improving quality of life. 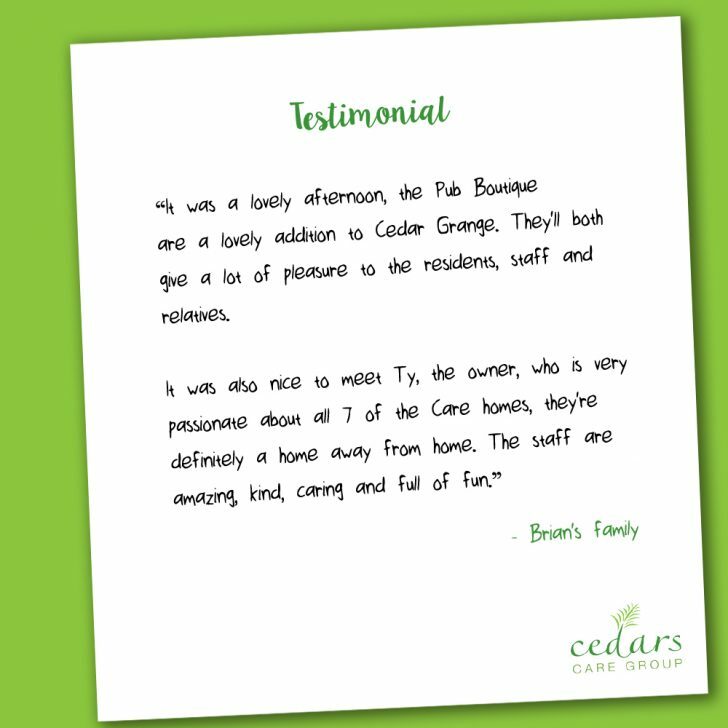 You can find out more about our Cedar Grange Care Centre Here.